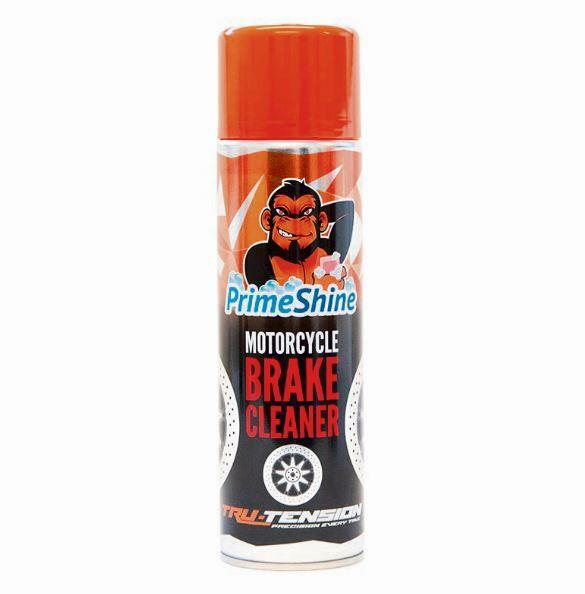 You only need to use a small amount of PrimeShine on each application, so you get your money’s worth. Rather than being overpowering, it also smells amazing and I love that I have a choice of whether to spray and leave it on or wipe it off. Either way, the dirt and grease effortlessly disappears. It can struggle with more stubborn dirt though.